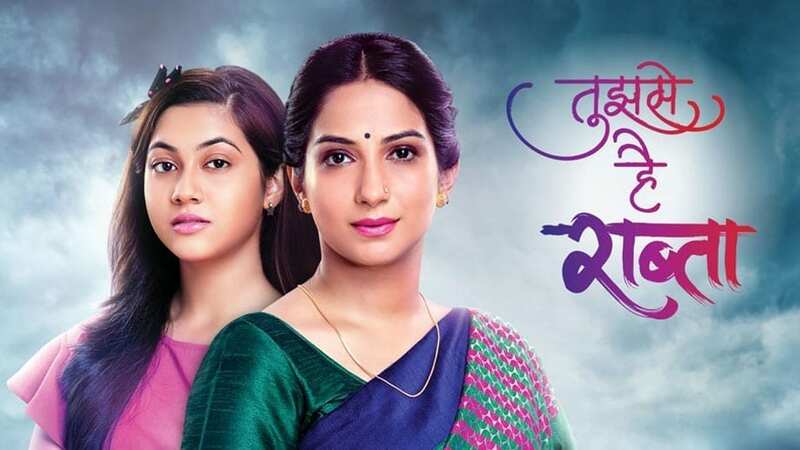 In the upcoming track of the show we will find that Malhar arrests women who kidnapped his son and decides to sent her to jail. But she information him that she was hired by someone from the Deshmukh family to kidnap the child. New twist and turns in the story of Kullfi Kumarr Bajewala..
Tujhse Hai Raabta :- Differences between Malhar and Deshmukh family to increase..